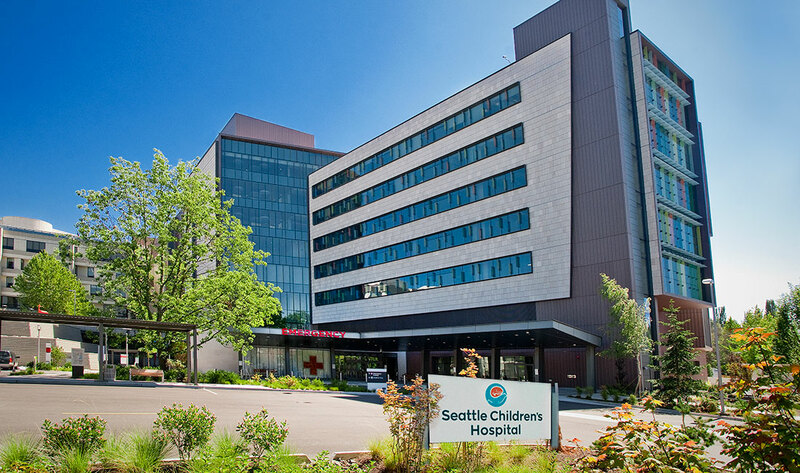 Seattle Children’s is a pediatric hospital with facilities in and around Seattle, Washington. Seattle Children’s is dedicated to the treatment and elimination of pediatric diseases. With Tableau, the supply chain team can track product inventory and delivery information. With more insight into their data they have drastically reduced overstocked inventory and expired product. Clinical staff are encouraged by the new methodology, and can fully focus on patient care—with confidence that items will be there when needed. Within 45 minutes of originally opening up Tableau, I was able to e-mail that back to our Enterprise Analytics person and they were able to upload the new report. It really helped us figure out how our main campus was doing compared to our clinic. The supply chain team at Seattle Children’s was working on a problem: Their old inventory management processes left too much room for human error. 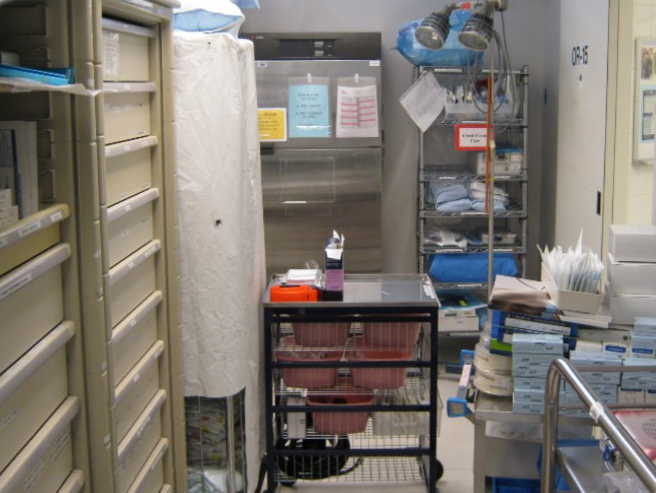 They were relying on expensive Omnicell supply cabinets to manage stock. But requiring caregivers to check out stock via the Omnicell cabinets wasn’t working. The logistics team still dealt with 2,000 out-of-stock alerts a month and Purchasing created 20,000 rush orders per year to fill urgent stock deficits. When providers needed an item that wasn’t already in the ERP system, the process to create a ‘special’ took over an hour. The Sourcing team would have to validate the item, source, and cost—taking approximately 88 minutes per special line. When stock arrived, the challenges weren’t over. Employees often loaded new stock at the front of a shelf, leaving older stock to expire on the back of the shelf. This was wasteful and potentially risky. Manual inventory checks happened regularly, but were far from foolproof. As a result, caregivers lost confidence and began stashing supplies—exacerbating the problems. Before demand flow, supplies were hidden and overstocked. The team implemented a new system based on the ‘demand flow’ supply chain methodology. Demand flow consists of a two-bin system—one bin placed behind the other—for every SKU. Each set of bins is labeled with a bar code that pinpoints its specific location, down to the shelf. When a supply bin is empty, it is removed from the shelf, and the full bin behind it is pulled forward. Empty bins are collected, scanned, and refilled at night. Employees then restock bins into the rear position on the shelf—ensuring that older product gets used first. With the new demand flow system, approximately 1,000 bins are scanned per day. This new methodology required the team to rely on reporting to track product usage and plan for future orders. At first, the team queried their Lawson ERP system, but it was difficult to see the big picture. And if they wanted to create or update a report they would have to submit a ticket with the Information Systems (IS) department. Requests to update a standard report—such as comparing inventory at the main campus with that of the Bellevue clinic—went to the back of the reporting queue for the entire hospital. In addition to reporting, auditing product was difficult and required hours of manual logging the data in the ERP system. “There was no good way to actually look at every single product in every single location to check to see if the item had an expiration date, and then to go through every single product to make sure that none of it was expired,” Jason explains. We are able to see that a bin is stocked out, and whether or not both bins came down on the same day. If they are both stocked out, that is an indicator that we definitely should look into increasing stock, or look at why it stocked out. The team realized that they needed more efficient reporting—which meant a better tool. The Enterprise Analytics team at Seattle Children’s were the first ones to introduce Jason to Tableau. He decided to test the software using the report that compared the two Seattle Children’s campuses. Jason was able to easily query their IBM Netezza data mart and pull the data into Tableau. Although Jason first learned Tableau on his own, after a few months, he decided to attend an in-person beginner and advanced classroom training. He continues to learn more about Tableau with online training videos. Today at Seattle Children’s, up to 70 people create visualizations in Tableau Desktop and approximately 2,000-2,500 people interact with them on Tableau Server. Jason quickly realized that Tableau would be the right match for the demand flow methodology based on his ability to quickly discover insights about the two Seattle Children’s campuses. Using data from past orders, they can plan to have the right amount of product for the busiest months of the year. “We go through and scan and that information gets put into our data mart and then it shows up on our reports. We’re able to see that a bin is stocked out, and whether or not both bins came down on the same day. If they are both stocked out, that is an indicator that we definitely should look into increasing stock, or look at why it stocked out,” he says. The team has also created automatic auditing views in Tableau, allowing them to keep track of product locations within the warehouse. They can also audit product deliveries, determining when product was scanned and which deliveries were arriving that day. Our supervisors use a Tableau report that shows what was delivered that same day. They can easily go out and check bin locations to see if product was delivered correctly. To avoid ‘specials,’ the supply chain team created an item master dashboard in Tableau. Staff can now quickly search for an item to determine if it already exists in the system—saving the Sourcing department and clinical partners time and resources. Clinicians also benefit from the new demand flow system. In the HFMA blog, Jason Klein shares how clinicians use a medical equipment visualization, built in Tableau, to track equipment. With less time locating resources, clinicians can focus on quality patient care.